By Andrii Degeler , November 20th, 2018. 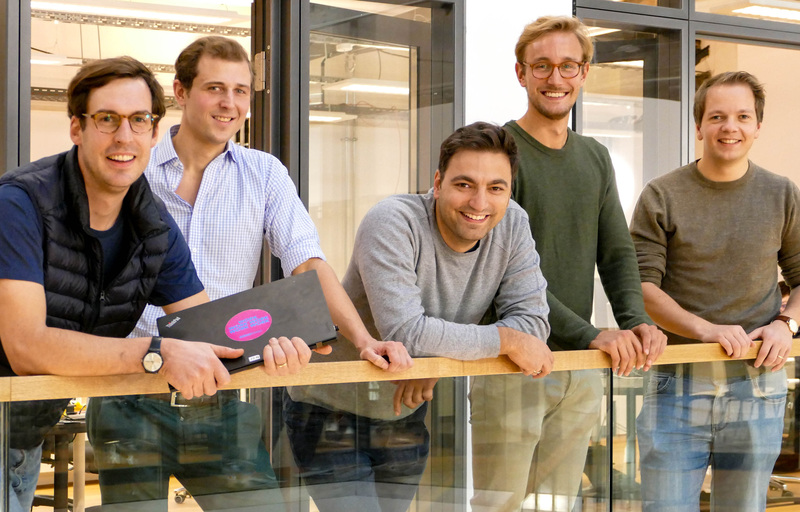 Berlin-based on-demand staffing platform Zenjob has raised a Series B round of €15 million led by AXA Venture Partners, a VC firm backed by the insurance giant AXA. Acton Capital Partners, Redalpine, and Atlantic Labs also participated in the round. The startup plans to use the money to further develop its platform and expand beyond Germany. Zenjob, which has raised a total of €23 million to date, specialises on helping large and medium-sized businesses find on-demand personnel — mostly represented by students. It employs and insures the temp staff and takes a cut of their earnings. The startup offers an automated matching procedure which supposedly streamlines and speeds up the hiring process. Founded in 2015, Zenjob has worked with more than 1,000 companies so far, including the well-known names like Vapiano, Mister Spex, and Holiday Inn. The startup stated that it staffs over 10,000 temporary jobs every month.